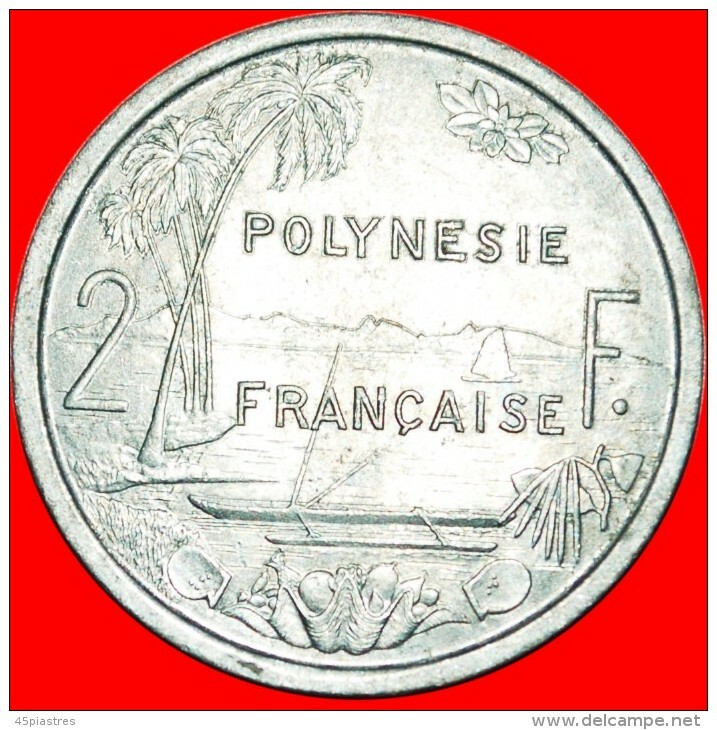 Polynésie Française - ★SHIP: FRENCH POLYNESIA★ 2 FRANCS 1979! LOW START★NO RESERVE! 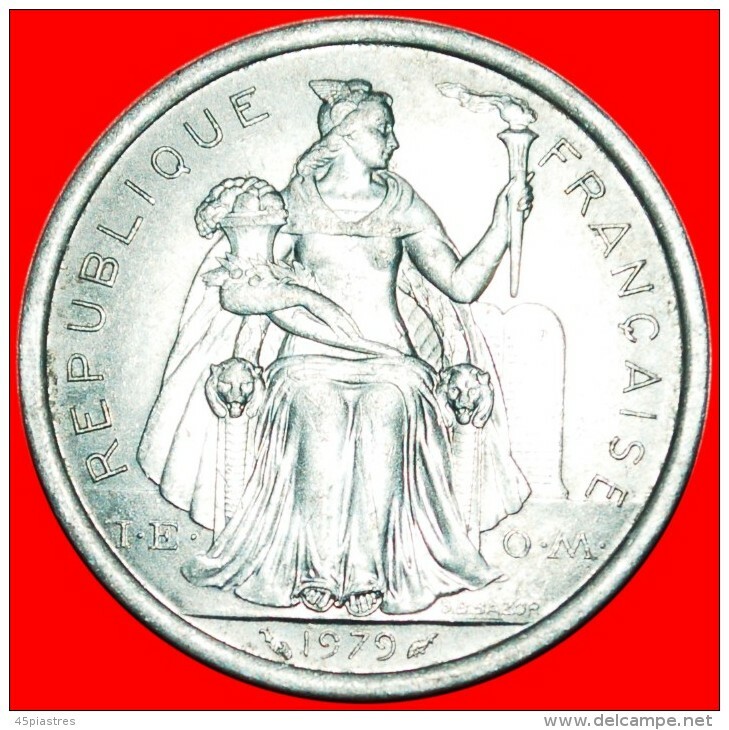 ★SHIP: FRENCH POLYNESIA★ 2 FRANCS 1979! NO RESERVE! Interesting type with I. E. O. M. , mintmark and island scene. # SHIPS with IEOM: FRENCH POLYNESIA ★ 1 FRANC 1975! LOW START ★ NO RESERVE! § SHIPS IEOM: FRENCH POLYNESIA ★1 FRANC 2000! LOW START★NO RESERVE!